Michael Crichton was a modern-day Renaissance man. Not only was he a bestselling author of both fiction and non-fiction, he was a filmmaker (directing, producing, and screenwriting), a digital pioneer, an educator, and a travel adventurer. He was 6’9”, married five times, and was famously involved in a number of intellectual property lawsuits. 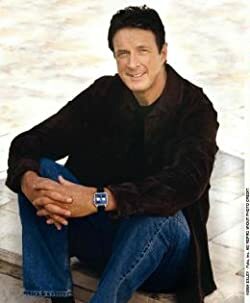 Please enter your email address and click the Follow button to follow Michael Crichton!